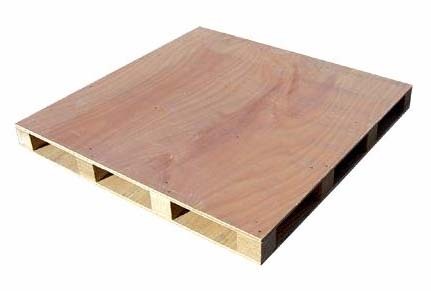 The plywood pallet is an excellent load carrier for light-medium weight goods that need a strong and durable packaging solution. 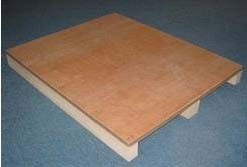 Absorbs less moisture, thus free from fungus / termite. 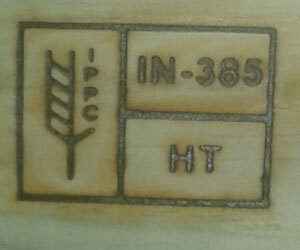 Excellent finish, surface and looks. 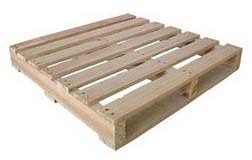 Wooden pallets are manufactured using either softwood/pinewood or hardwood based on customers’ requirements. 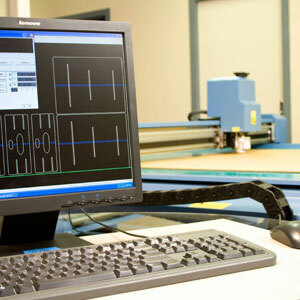 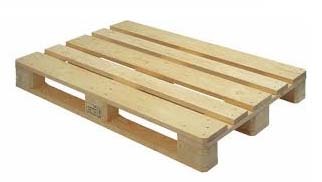 We offer wide range of designs and sizes for wooden pallets. 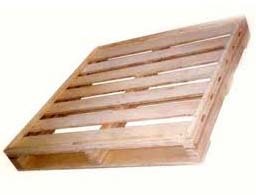 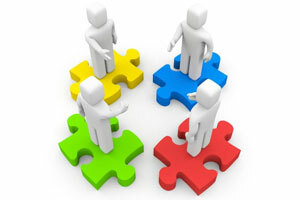 Wooden pallets are mostly preferred for heavier products / unit load. 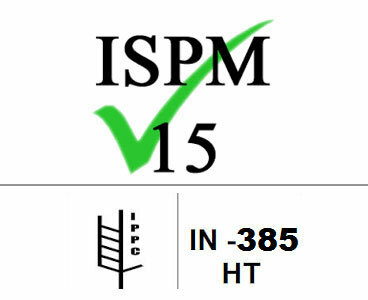 Most suitable for warehouse / store. 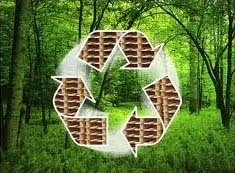 Suitable for multiple stacking or stacking on racks. 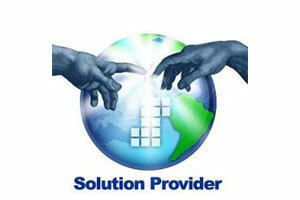 Withstand to heavy load during shipping as well as static. 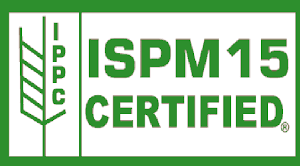 Export Compliance - ISPM-15, Heat Treatment. 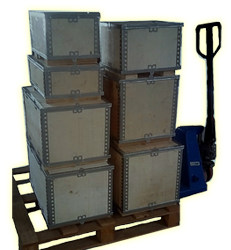 Can be designed for Returnable packaging - Heavy Duty. 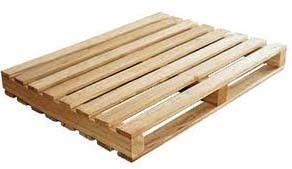 Apart from above types, pallets can also be classified in to different types based on style, design, usage and mode of operations.